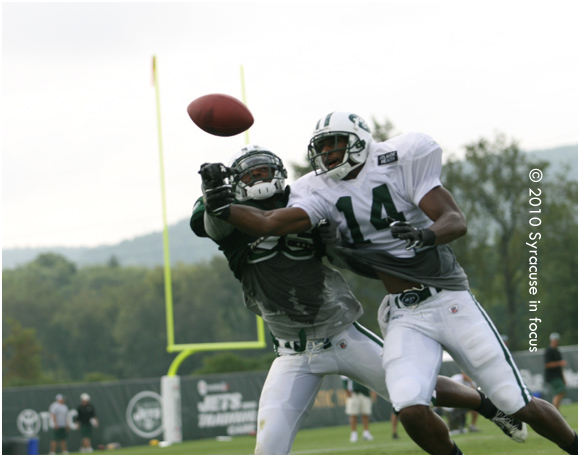 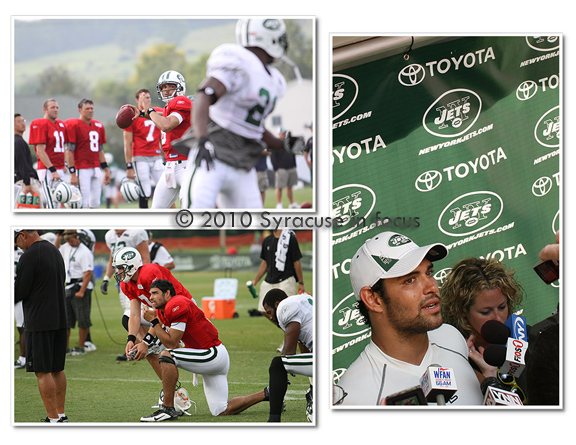 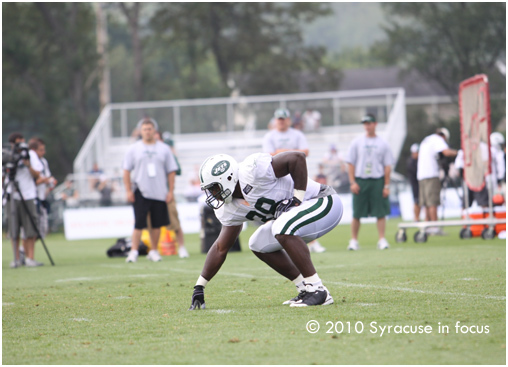 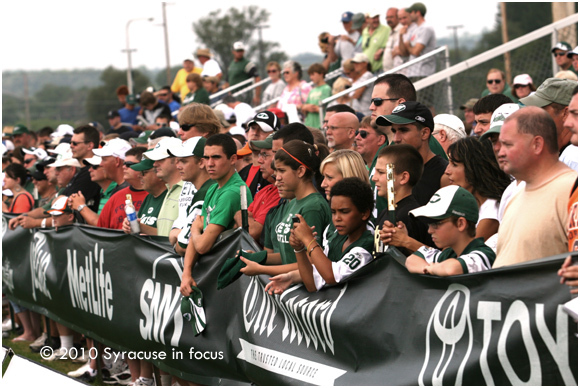 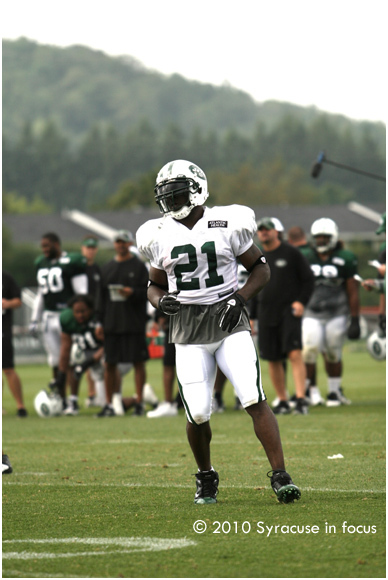 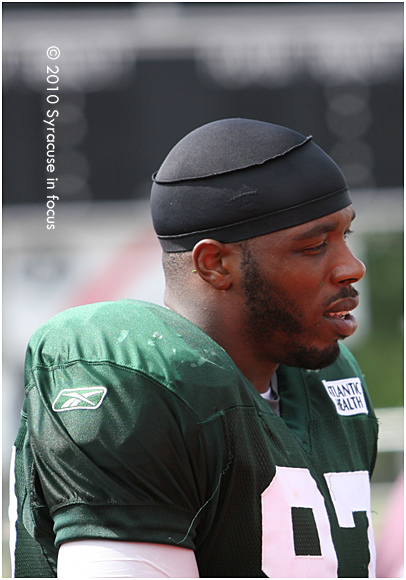 Some sights from training camp for the New York Jets at SUNY Cortland. 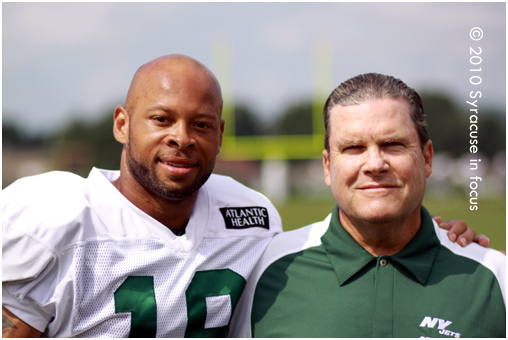 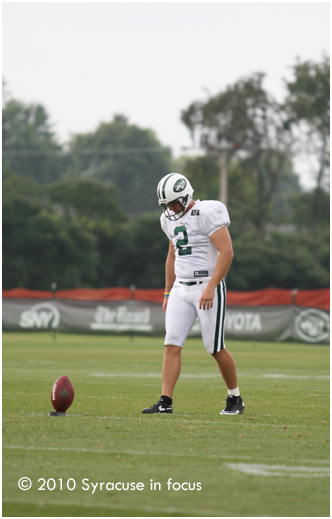 Earlier this week at Jets Training Camp from Cortland, NY 39-year-old Mark Brunell was named the No. 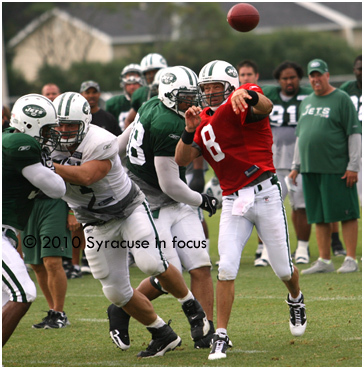 2 quarterback behind second-year pro Mark Sanchez.